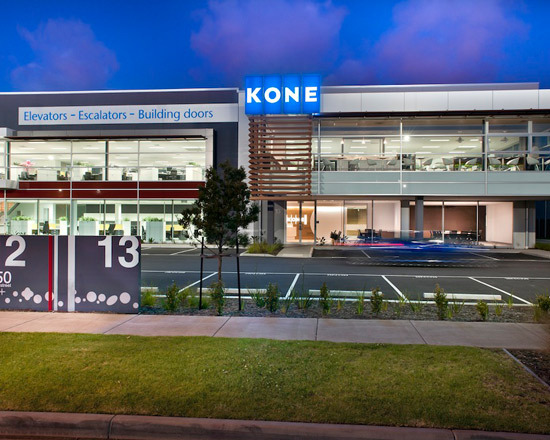 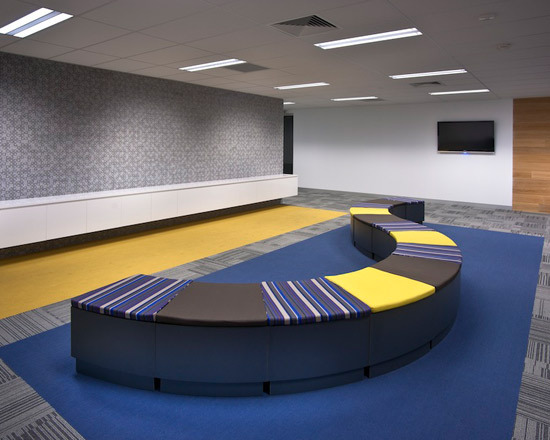 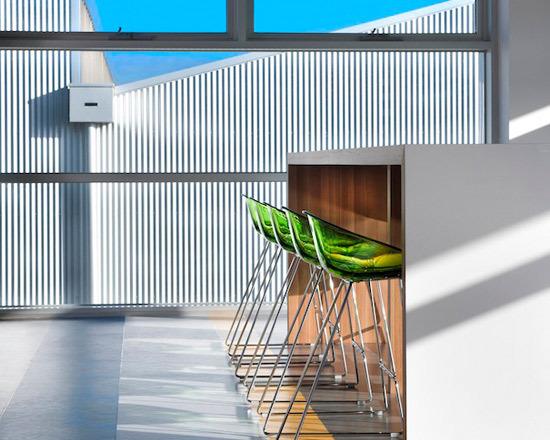 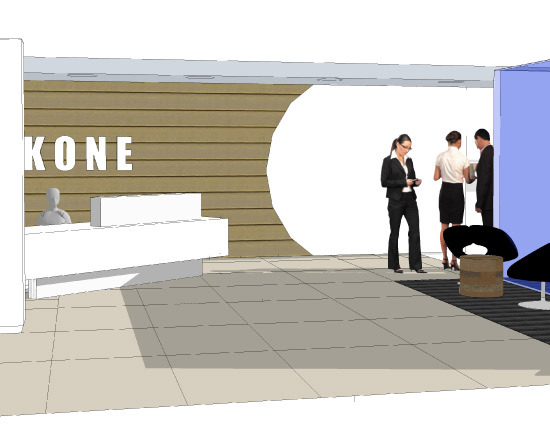 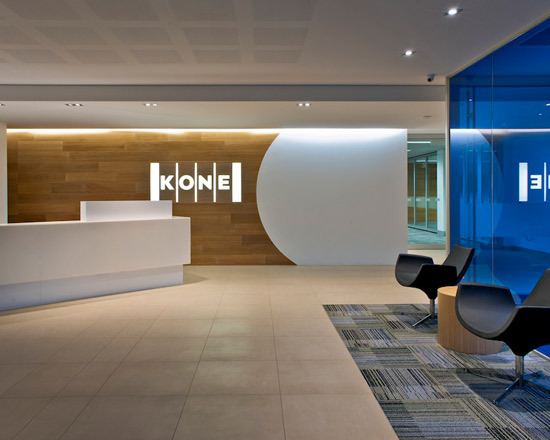 Having used project office interiors for their three previous fitouts, kone had no hesitation to approach us again for their relocation to port melbourne. 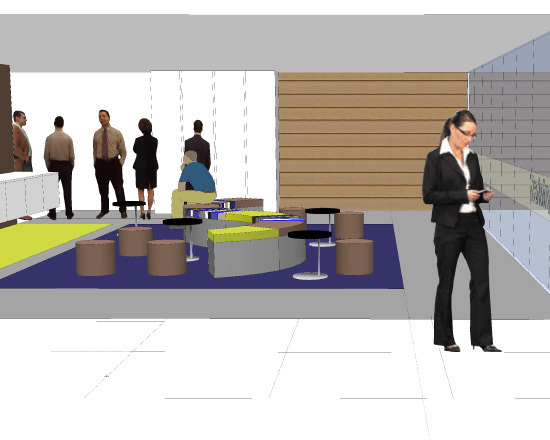 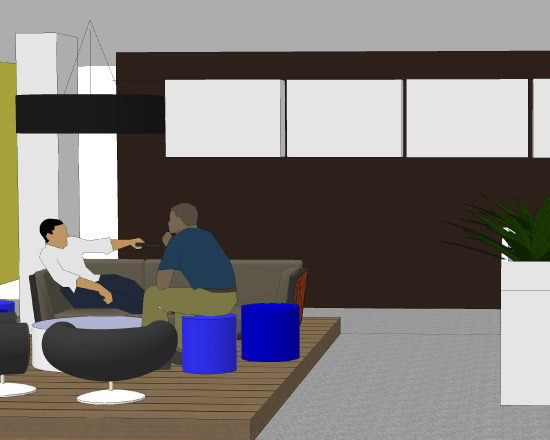 With 1700m2 of new office space, we were briefed to come up with a design and layout to reflect their new image and advancements in technology. 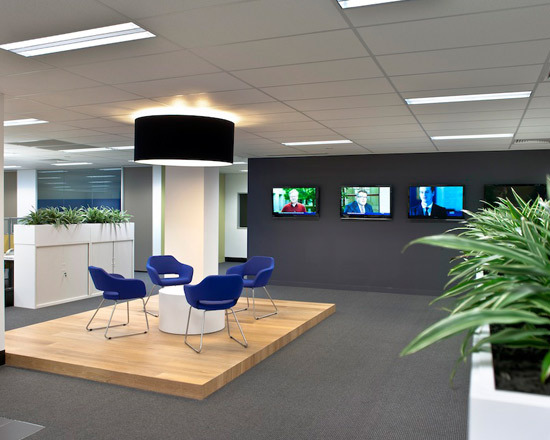 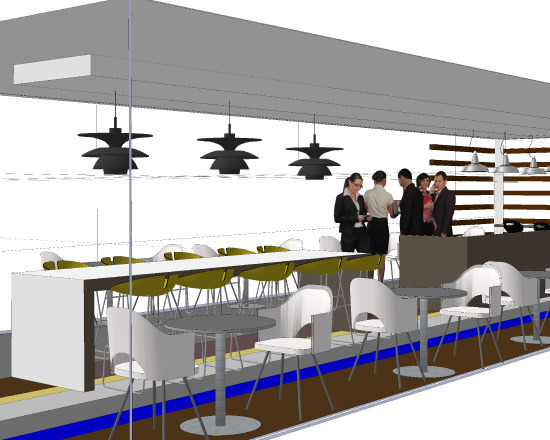 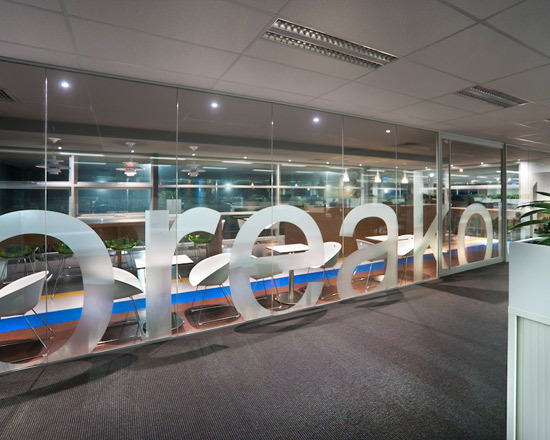 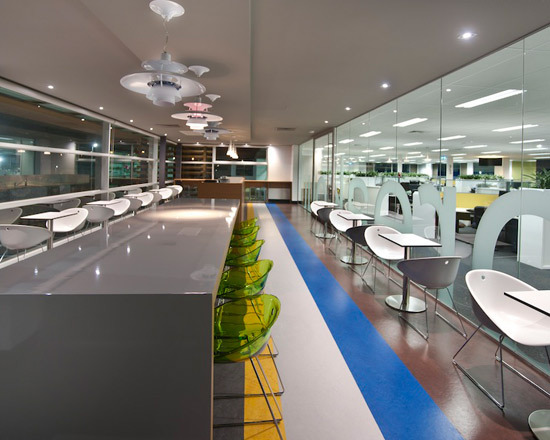 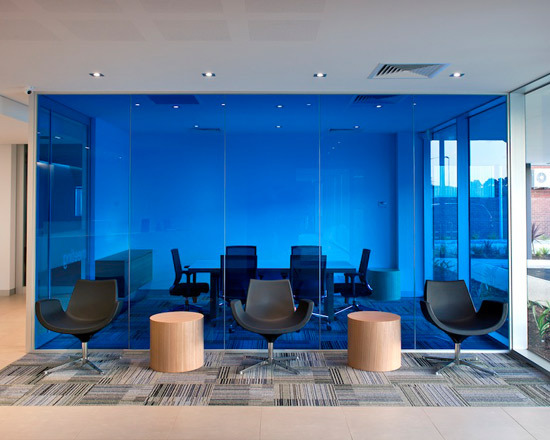 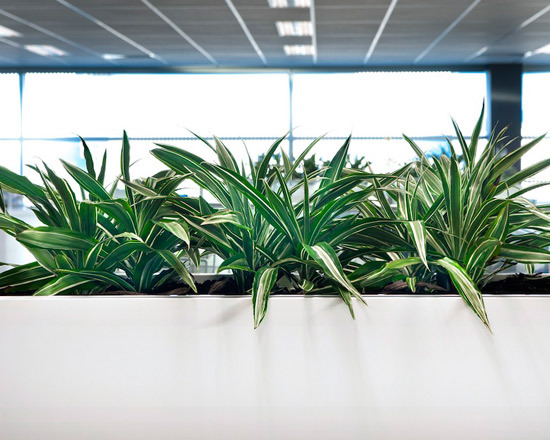 As well as full design and documentation, project office interiors managed the entire project fitout.